If It's Too Loud...: Sarah Shook & the Disarmers - "Good As Gold"
Sarah Shook & the Disarmers's Sidelong was my #2 album of 2017. Since they just released an album last year, I assumed we'd have longer to wait for a follow up. Turns out Sidelong was released in 2015 and last year was a reissue (Whoops! ), so we have a follow up coming out soon. Right now we can hear the first song from the new album, "Good As Gold." If you liked Sidelong, you're going to like "Good As Gold." It's more of the rock n roll country punk that we loved from the previous album. "Good As Gold" is decidedly more mellow than most of our favorites from Sidelong, and it's definitely more melodic. It's showing a definite growth in songwriting, and has us even more curious than we were before. 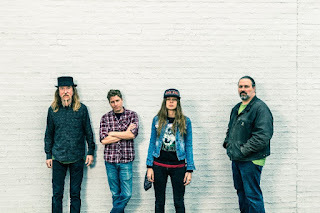 Plus, it's a great way to ease your more mainstream friends into Sarah Shook & the Disarmers. You can watch the lyric video for "Good As Gold" below. Sarah Shook & the Disarmers's new album, Years, will be out April 6 on Bloodshot Records. You can pre-order your copy here. 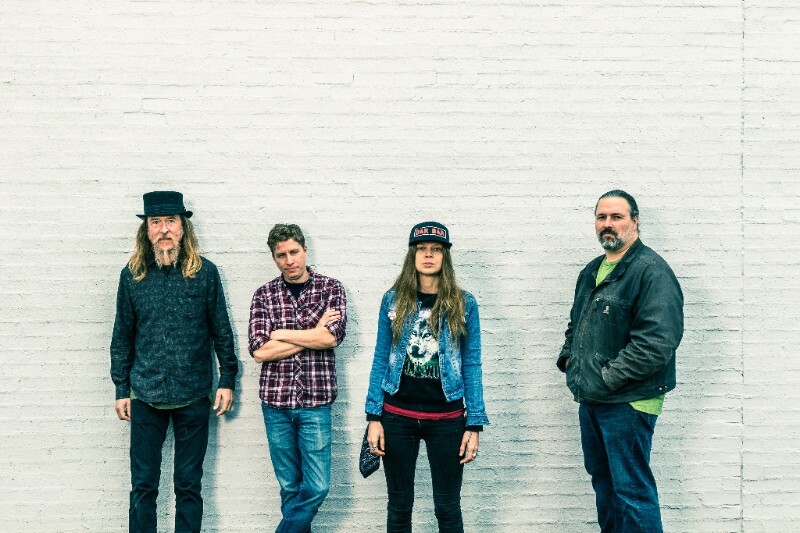 For more information on Sarah Shook & the Disarmers, check out their website. Their current tour dates are below the video. In other news, Sarah Shook will be a subject of a documentary by Gorman Bechard, director of the great Who is Lydia Loveless? You can watch the trailer here.